Can you think of a Thanksgiving song? What about a Thanksgiving movie? 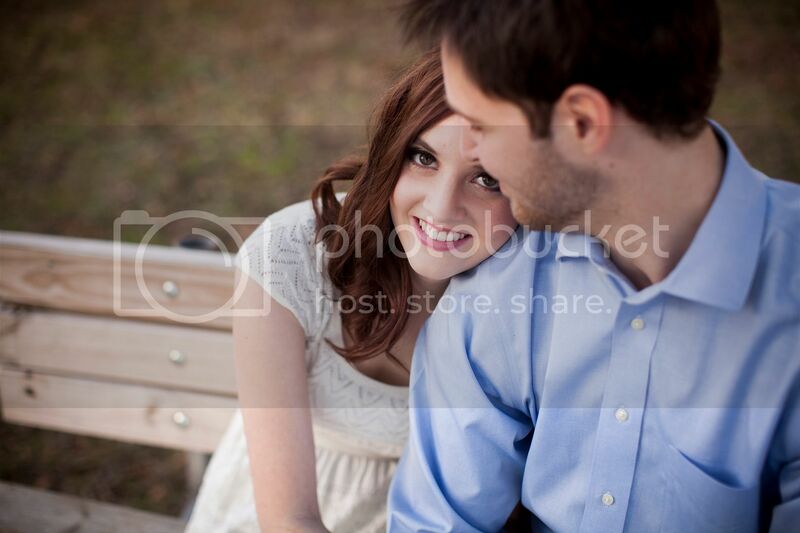 If you're my husband, you would say, " uh, yeah, the Adam Sandler song and Charlie Brown". And that's it. (If you think of more, PLEASE let me know). I'm under the belief that from November 1st to January 2nd, we should get to celebrate ALL THE HOLIDAYS together. 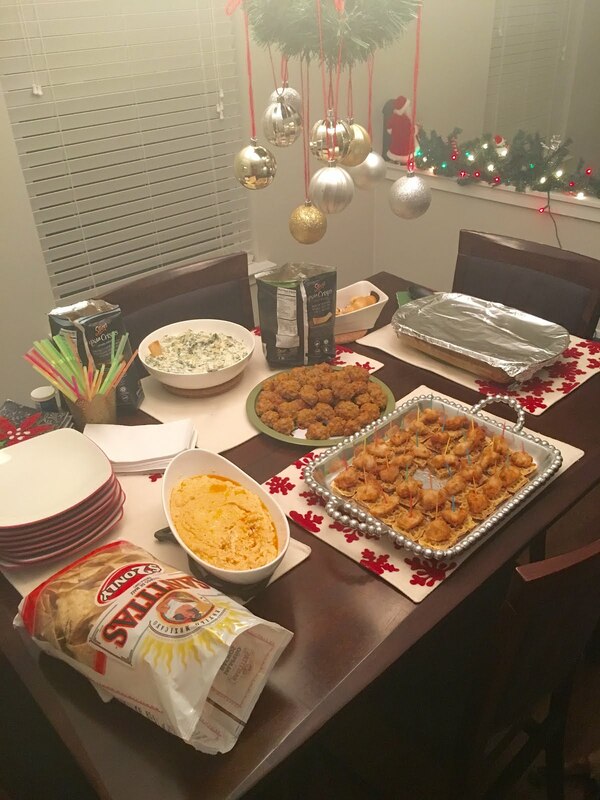 Personally, my family celebrates Thanksgiving, Christmas and New Years. Others around the country are also celebrating Kwanzaa and Hanukkah and probably a few others that I'm missing (so yes, don't get me started on the Happy Holidays "debate" because clearly we are celebrating many holidays so Holiday would be the right term...). So we should just celebrate them for the next two months all together. Because this truly is the most wonderful time of the year in my humble opinion. This does not mean that I decorate for Christmas this week or anything crazy. I love my Fall decor and I want to look at it a little bit longer. BUT, it does mean that I already watched a cheesy Hallmark movie last Sunday and that if I switch to my local station that starts Christmas music today, I may just stay and hum a few tunes. 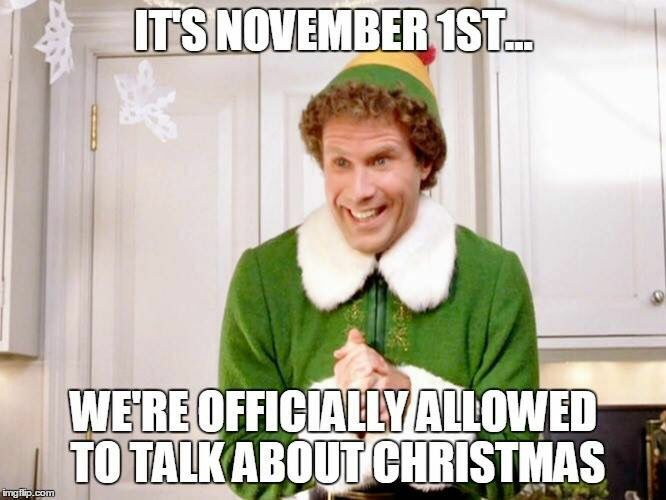 It also means I'm in full blown planning mode so that I can be ready come the day after Thanksgiving to truly enjoy Christmas. And on that note, I want to share a few things you can do so that you're prepared for a stress-free Holiday season! one // Write your list now. If you haven't already, decide who you are getting gifts for and what those gifts will be. You have some time, so try to think outside the box and maybe gift experiences instead of gifts for those in your life that really have everything they need. Or try making something that extremely personal. two // Download Ebates and Honey as browser extensions ASAP. If you don't already have them, you're definitely missing out! You can use my referral link here to download Ebates. During holiday shopping periods, they will up their cash back percentages and notify when stores you frequent have sales going on. Ebates will also check promo codes for you during checkout. Honey is a good backup. You don't get any cash back, but Honey will apply coupons. Not every store works with Ebates so it doesn't hurt to run Honey on those purchases. three // Start searching for Black Friday deals. Stores are starting to release their ads or in Kohl's case, they are being leaked early. This site is a great source to search for ads and keep up to date with new ad releases. This will help you plan what you're going to buy during the Black Friday/Cyber Monday deals. four // Let the crafting begin! 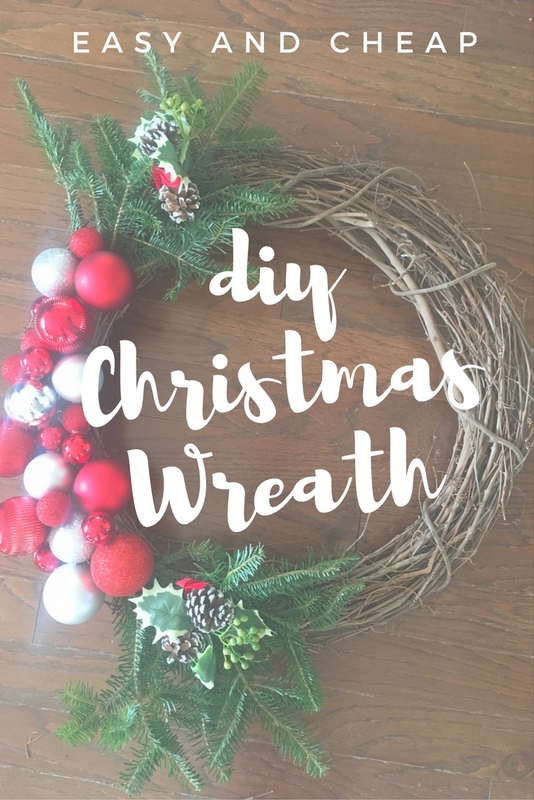 If you like to craft your holiday wreath or make some gifts, get to work on those now. Your December may not look busy, yet, but we all know those Holiday weekends will fill up fast with parties and seasonal events that you won't want to miss. five // Start planning meals. If you cook or bake for the season, start thinking about a menu (if it's going to be any different than normal) and start checking sales for these items. Obviously, I only suggest buying things that can be frozen or stored safely until it's time to cook them. EX: turkey, dry goods, etc. six // Start looking at Christmas cards. Many people like to take specials pictures for their cards and now is the time to do this! We frequently do it on Thanksgiving and I add in the pictures during the Black Friday sales and get them ordered!